Black Tie’s workplace investigators conduct an independent, impartial investigation into formal complaints about bullying, harassment, discrimination, vilification or unethical behaviour at work and make findings based on fact and balance of probabilities. They can also make comments on any apparent breaches of policy and recommend post-investigation support strategies for you to adopt moving forward. 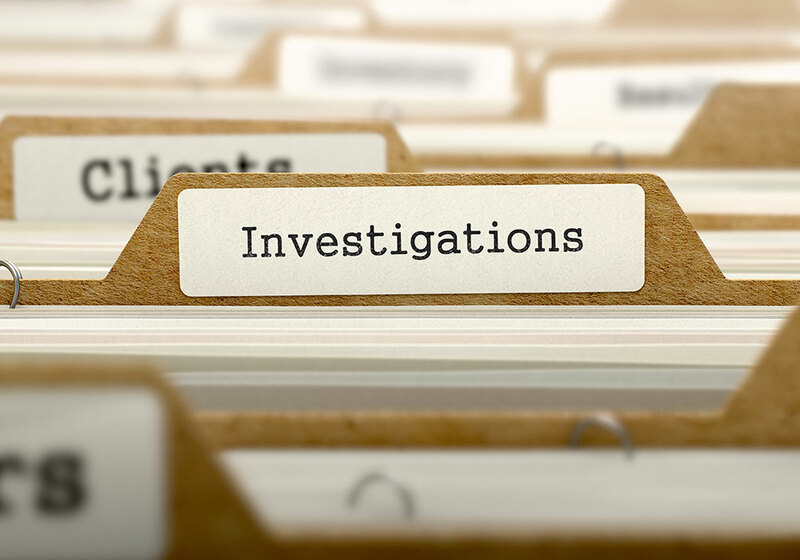 Engaging in an experienced, independent, external workplace investigator will help you address the complaint in a timely manner. Deliver procedural fairness for all parties. Ensure compliance with relevant legal and regulatory frameworks. Reduce the risk of any disciplinary action taken as a result of the investigation being overturned. Avoid distracting managers from their core responsibilities. Minimise confusion and distraction of staff. Be confident that you have reliable facts and can make defensible decisions. Black Tie Security investigate corporate theft, malingering employees, employee integrity and criminal damage. Having problems with missing stock? Are malingering employees a problem? Are they taking too many sickies or just not turning up for work? Are they using your tools outside of hours and working for themselves? Is employee integrity a problem? Are your sales reps doing the hours you pay them for? 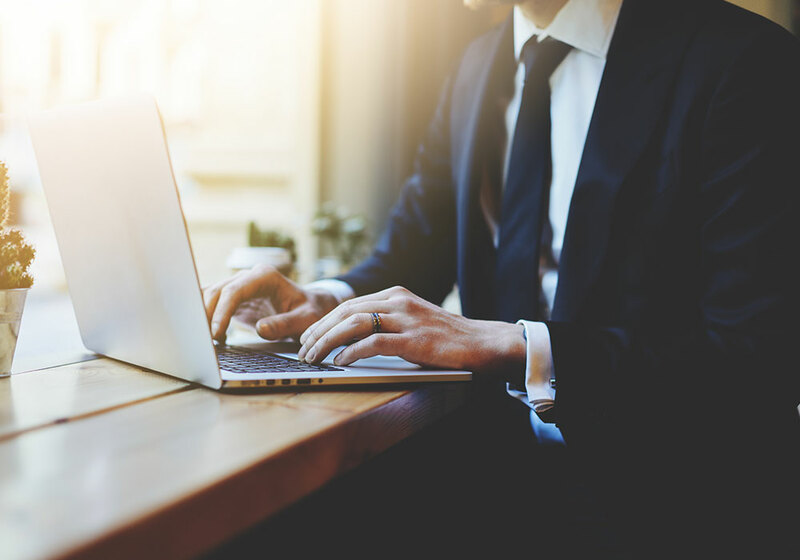 Black Tie Security and its highly qualified team of private investigators are also being increasingly utilised to investigate trademark fraud.